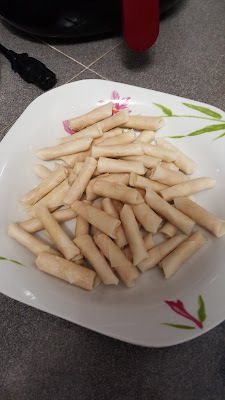 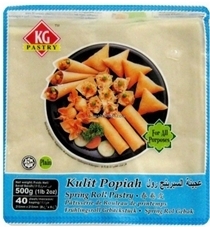 Due to some health reason , i cant eat this kind of mini spring rolls since kid..
yeah , most of the mini spring roll are Dried Shrimp Spring rolls.. 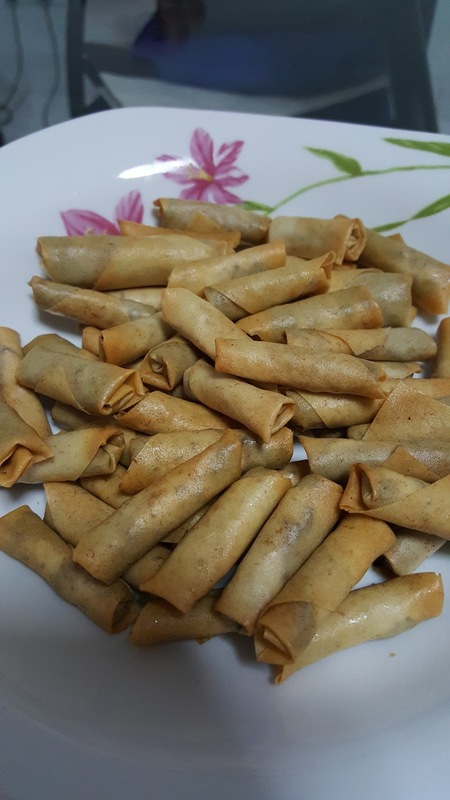 But ever since i know how to cook , finally i can eat this CNY delicacies dy ! 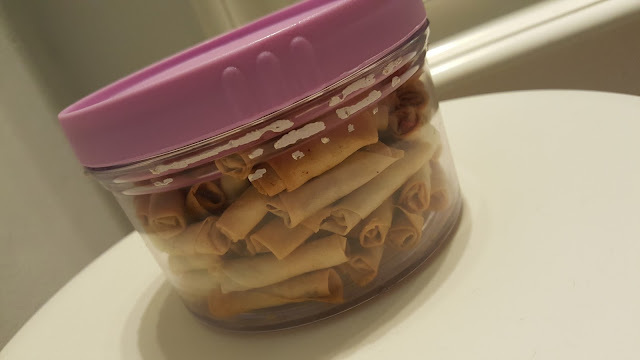 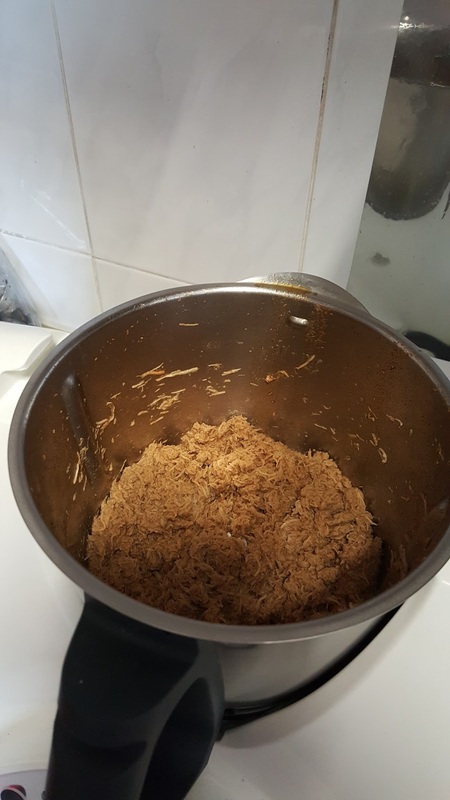 I'm going to introduce Thermomix + Philips AF Chicken Floss Mini Spring Rolls!